Sarah Nader- snader@shawmedia.com Jacobs' Loren Strickland (left) and Crystal Lake Central's Liam O'Donnell wrestle at 182 pounds during their match at Jacobs High School Thursday, December 1, 2016. 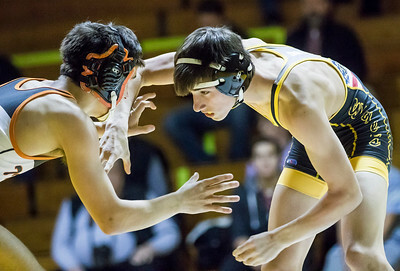 Crystal Lake Central beat Jacobs, 44-31. Sarah Nader- snader@shawmedia.com Crystal Lake Central's Johnny Ridle (left) and Jacobs Connor Burns wrestle at 126 pounds during their match at Jacobs High School Thursday, December 1, 2016. 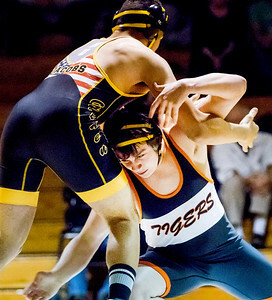 Crystal Lake Central beat Jacobs, 44-31. Sarah Nader- snader@shawmedia.com Crystal Lake Central's Lenny Petersen (left) and Jacobs' Anton Zange wrestle at 138 pounds during their match at Jacobs High School Thursday, December 1, 2016. Crystal Lake Central beat Jacobs, 44-31. 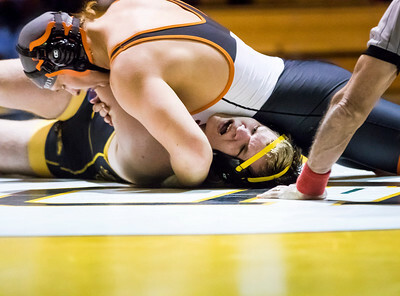 Sarah Nader- snader@shawmedia.com Crystal Lake Central's Jesse Gutierrez (top) and Jacobs Kevin Schultz wrestle at 220 pounds during their match at Jacobs High School Thursday, December 1, 2016. Crystal Lake Central beat Jacobs, 44-31. Sarah Nader- snader@shawmedia.com Jacobs' David Dudych (left) and Crystal Lake Central's Brenden Parks wrestle at 152 pounds during their match at Jacobs High School Thursday, December 1, 2016. Crystal Lake Central beat Jacobs, 44-31. Sarah Nader- snader@shawmedia.com Crystal Lake Central's Frank Carone and Jacobs Jacob Sabella wrestle at 160 pounds during their match at Jacobs High School Thursday, December 1, 2016. Crystal Lake Central beat Jacobs, 44-31. Sarah Nader- snader@shawmedia.com Crystal Lake Central's Eduardo Diaz and Jacobs' Cole Patrician wrestle at 145 pounds during their match at Jacobs High School Thursday, December 1, 2016. Crystal Lake Central beat Jacobs, 44-31. 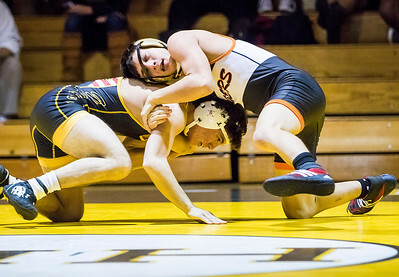 Jacobs' Loren Strickland (left) and Crystal Lake Central's Liam O'Donnell wrestle at 182 pounds during their match at Jacobs High School Thursday, December 1, 2016. 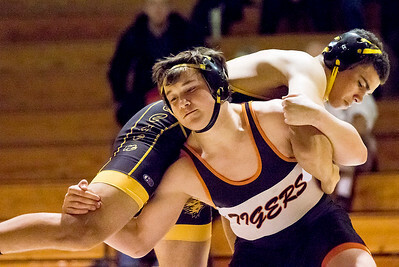 Crystal Lake Central beat Jacobs, 44-31.